A peek into my cell phone... My husband was kind enough to root my smartphone, and now it is looking very pretty! Prettier since this capture, in fact. I've switched to a new live wallpaper that is more delicate, but still black with teal, white & purple! Time for another screenshot, I guess. 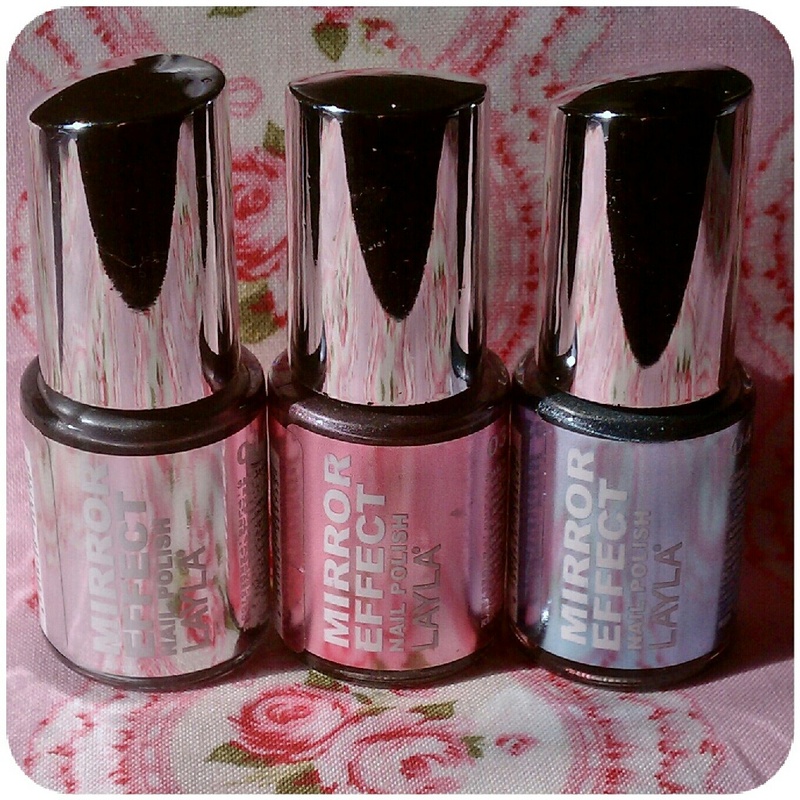 New Layla nail polishes from www.FabulouStreet.com! Must swatch these soon! One of the reasons I've been away from the computer is that I've gone on a sewing kick... Mom let/made me take a bunch of her sewing goodies and fabrics. My sewing room was in a state of chaos thanks to all the new doo-dads that had to be put away, and I'm sure that is why I'm missing a few things around here! 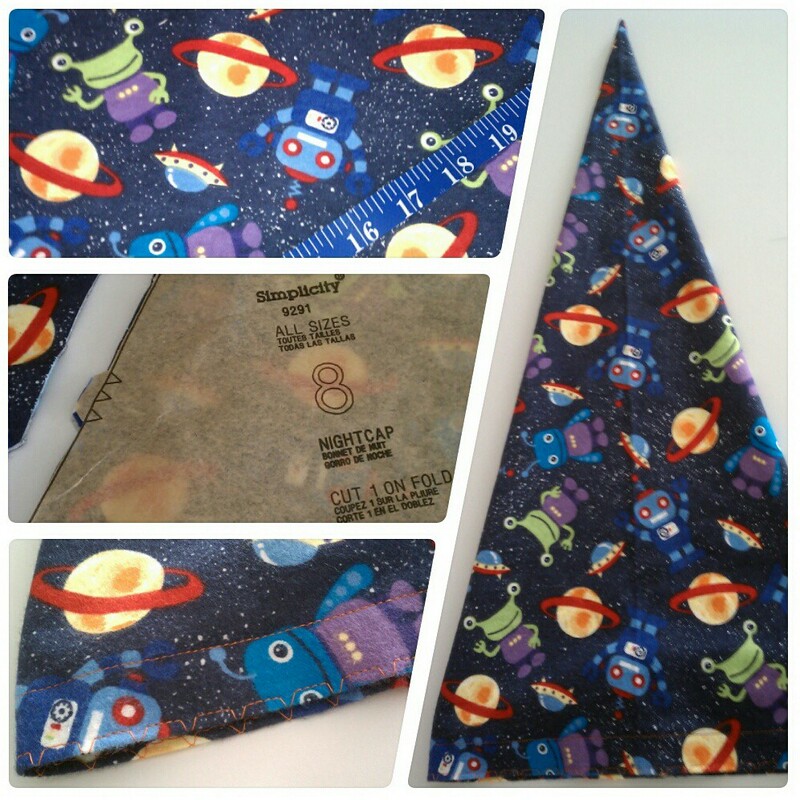 Still, I got it back in working order and finished a few projects, as well as made this crazy nightcap for my guy. How can that not put a smile on your face? =D He loves it and now his noggin stays nice and toasty through our chilly autumn nights. It is made of flannel and love. 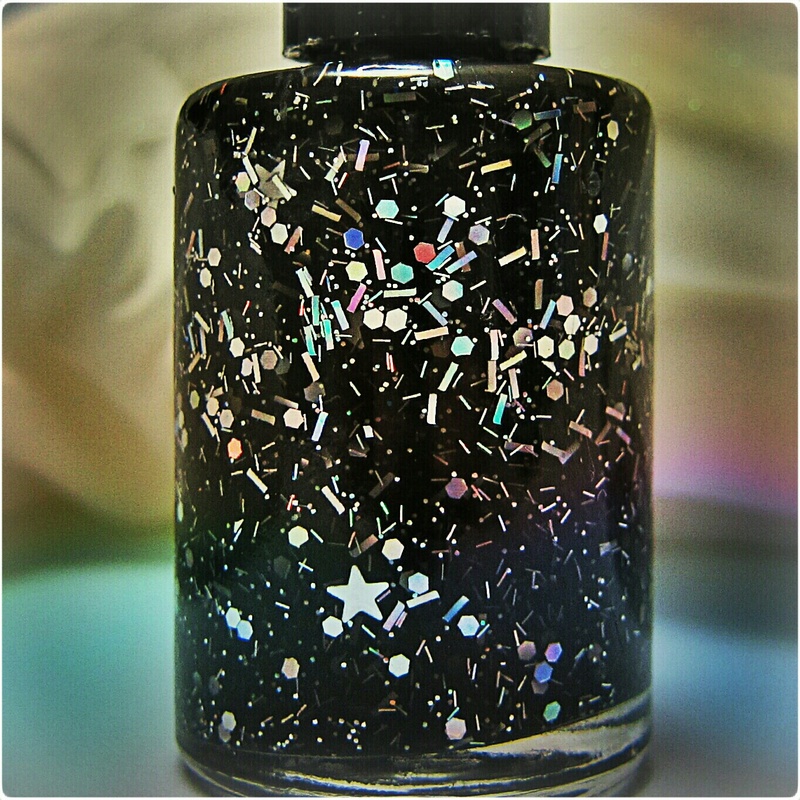 One day I was feeling depressed and had very little motivation, but I got myself to mix up a franken polish that I had dreamped up forever ago. It helped lift my spirits and after that I was productive again. 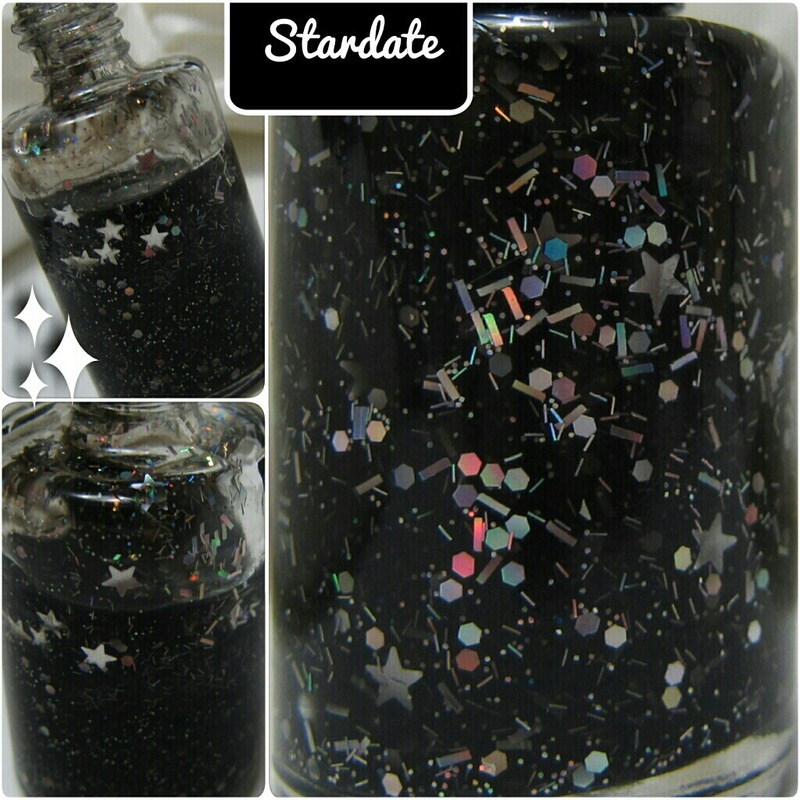 This is Stardate, and it is a black jelly packed with holographic glitters! I'm wearing it right now but it has been on my hands since last week and is not at all worthy of photographing. It came out very nicely, though! 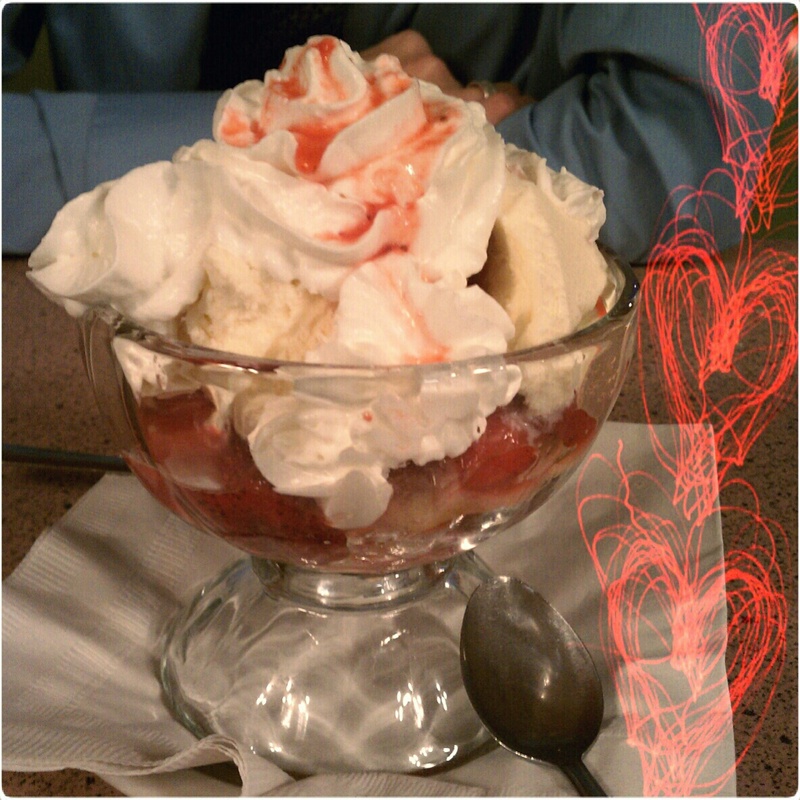 The amazing strawberry shortcake with ice cream that I shared with my husband last weekend. Yum! Aww, thanks. I was disappointed in myself for not being more organized, haha! enough to tell your relatives and buddies. give self-employed loans if you have low credit score will most likely require your own personal and tax returns information if you'll want to borrow 3000 dollars for your self-employed. members's total loans to 113 million euros, secured on collateral estimated being worth lower than 30 million euros, determined by piraeus's recent share price.